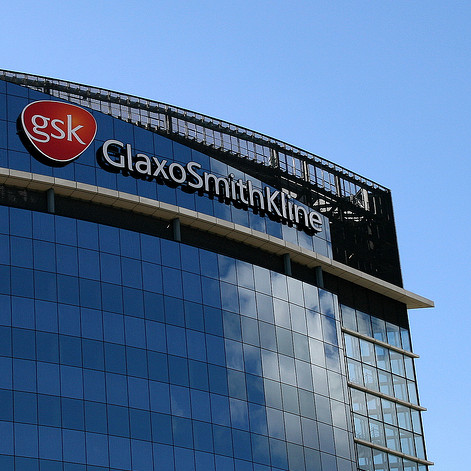 GlaxoSmithKline plc (LSE/NYSE: GSK) today announces that, following good progress on obtaining clearances and approvals to enable completion of its three-part transaction with Novartis, it expects to complete the transaction in the week commencing 2 March 2015. Originally announced on 22 April 2014, the transaction includes GSK’s acquisition of Novartis’s vaccines business (excluding influenza vaccines), the creation of a consumer healthcare joint venture between GSK and Novartis and the divestment to Novartis of GSK’s marketed Oncology portfolio, related R&D activities and rights to two pipeline AKT inhibitors. As a result of this, GSK intends to return £4 billion to shareholders (via a B shares scheme). With the 4.86 billion share outstanding from the company this would be a capital return of about 82p per GSK share. GSK is by far my largest holding. As a result, with my 191 shares I should expect to receive about £156 from this windfall. But what is more exciting is the nature of the three-part deal itself. Hopefully this will be helpful in streamlining operations and deriving stronger growth going forward. You can read the original press release today here.